A beautiful smile, a better overall appearance, or the ability to chew properly: these are three benefits of having a full and fully functional set of teeth. However, due to accidents, disease, or decay we may lose teeth or lose proper function of our teeth. Miami’s Dr. Andres (Andy) de Cardenas and his staff of caring, concerned professionals want you to know when you walk into their office, no matter your condition, they see you first as an individual. As an individual, you should have more than one option when it comes to restoring the appearance and function of your teeth. And one of our many options available are dentures. 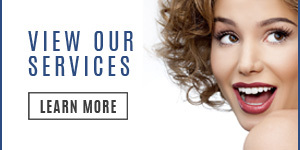 Dentures are individualized, custom made, appliances use to replace natural teeth. Dentures are designed to appear like natural teeth and are used to restore the full oral function that is lost by having missing teeth. There are two types of dentures available from Dr. de Cardenas: a full and a partial denture. A partial (removable) denture is typically indicated when one or more of the natural teeth remain in the upper or lower jaw. A partial denture generally consists of replacement teeth affixed to a gum-colored base that remain in place by fastening on to the remaining teeth with clasps called precision attachments. 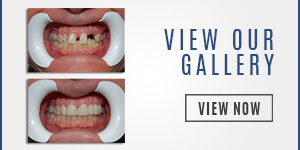 Precision partial dentures are removable and give a natural appearance. A partials denture is used to fill in the space once occupied by the missing teeth. 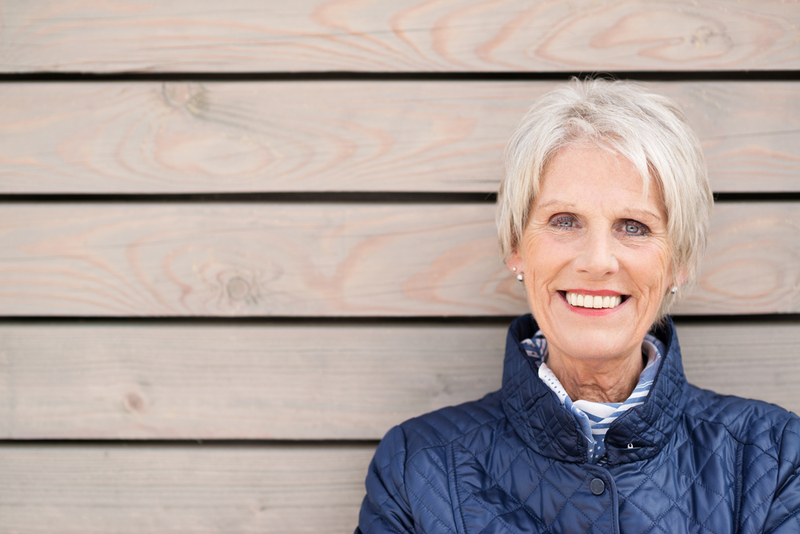 A partial denture can also serve to keep one’s remaining teeth in place. A full or complete denture is generally indicated when none of the natural teeth remain. 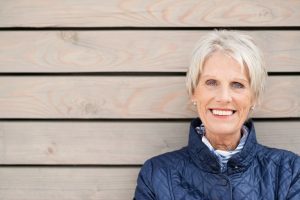 A full denture is comprised of a gum-colored base that supports a full set of porcelain or plastic teeth. This full denture is held in place by forming a seal with the gums. Conventional Denture: Conventional Dentures are made after all teeth have been removed from the patients mouth and the patients gum tissue has began to heal. Eight to Twelve weeks after the teeth have been removed, the patient is now ready to have their dentures put in place. Immediate Dentures: Immediate Dentures are made before the removal of the patients teeth, meaning the patient can have their dentures put into place right after the removal of teeth. This way the patient can have teeth during the healing of their gum tissue. Are missing or broken teeth keeping you from smiling as much as you’d like, causing you embarrassment, or keeping you from chewing properly? If so, Dr. Andres de Cardenas wants you to make an appointment today. 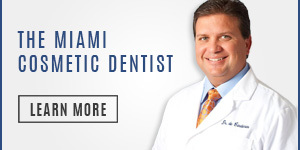 Contact us about Full Dentures Near Cutler Bay by calling (305) 251-3334 or click here! Talk to Dr. de Cardenas to discover whether a full or partial denture is the solution to your missing or problem teeth. Sit down with Dr. de Cardenas and experience the difference between being treated as a patient, and being a treated as a part of the family.